Pursuing quality of all SUSE products is one of our core beliefs. As a Software Engineer in Test you are here to push products to their limit, making sure they perform to customer expectations and conform to the highest quality standards. Using various kinds of programming and scripting languages in partnership with developers and project managers, you write test cases and plan, design, develop, and maintain automation tools to isolate and debug problems. The SUSE Quality Assurance department is distributed across the major engineering locations in Germany, the Czech Republic and China. We work in collaboration across teams and the SUSE organization. Together we demand highest quality SUSE Linux products. We are looking for self-motivated, creative and pro-active person eager to work with "Free OpenSource software"
We are a global technology business where the diversity of our employees inspires innovation. We value the individual contribution and expertise of our people across roles and functions. With strong and accessible leaders, we expect our people to collaborate and deliver market-leading solutions to our customers. We enable you to succeed. 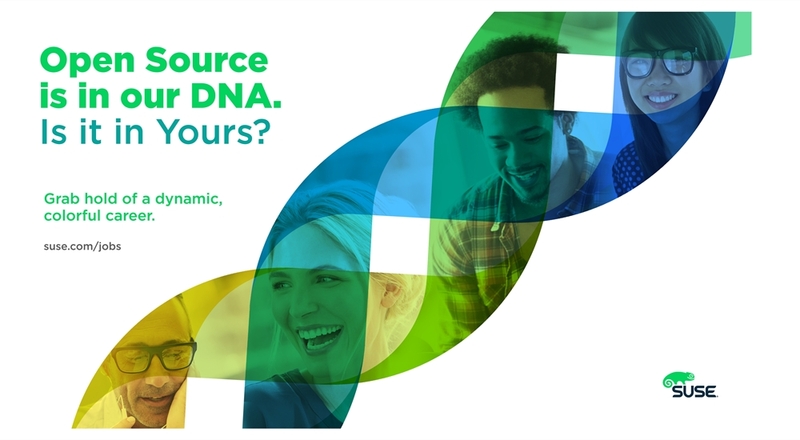 SUSE is an Open Source pioneer and market leader. You will learn from industry experts and bring the latest technology to market; regardless of your role. Manage your future: We set the expectations and you find the solutions! You are encouraged to discover our people, business, communities and customers to deliver exceptional results. We empower you to be bold. In a culture founded on collaboration and knowledge-sharing, you will be responsible for exceeding your own goals, and work across boundaries and hierarchies to deliver success for our customers. 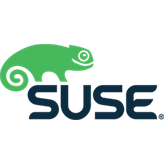 Want to get notified about new jobs at SUSE?